Call Of Duty Infinite Warfare is now available at Windows Store. You can now download it from Windows Store for both PC and Xbox One. Microsoft is also offering the discount for the Windows Store version of the game. You can pick up Infinite Warfare for 20% discount from Windows Store. 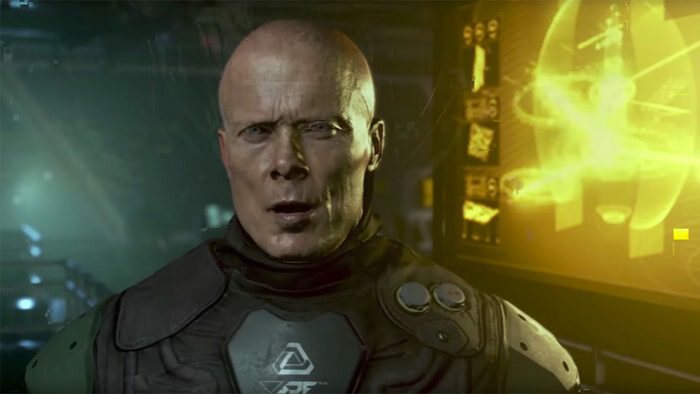 Infinite Warfare delivers three unique game modes: Campaign, Multiplayer, and Zombies. In Campaign, players play as Captain Reyes, a pilot turned Commander, who must lead the remaining coalition forces against a relentless, fanatical enemy, while trying to overcome the deadly, extreme environments of space. Multiplayer combines a fluid momentum based movement system, player focused map design, deep customization, and a brand new combat rig system to create an intense gameplay experience where every second counts. In Zombies, go back in time to fight the undead in a 1980s amusement park, complete with a plethora of rides, an awesome arcade, and a funky, functioning rollercoaster.